Looks: Very nice light and dark green colours. Lots of Orange hairs and covered in crystals. 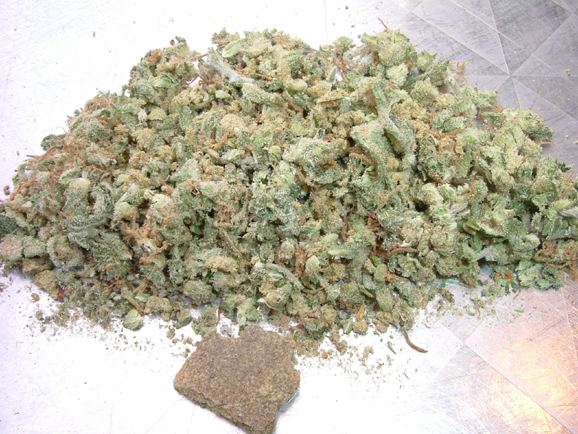 Smell: Very strong sweet smelling kush. Slight orangy smell. Taste: Taste is very strong, very harsh on lungs. Real sweet and earthy tasting hoots. Effects: Strong on the eyes and weighs them down. Makes you want to lay down. Potency: Very high in potency. 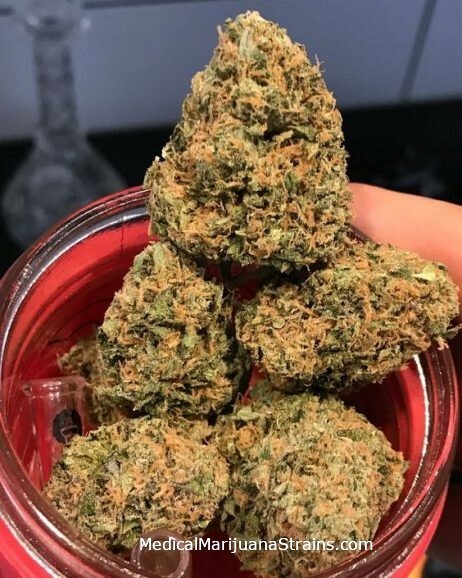 Good Strain For: Good strain for bed time, video games maybe sometimes wake and bake if you have nothing else to do. 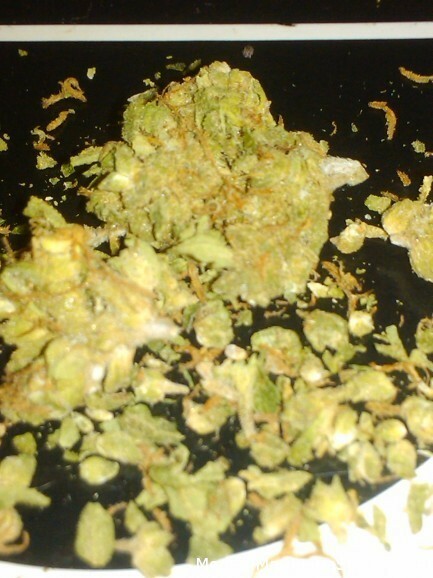 Looks: Crystalized, huge orange hairs that stick off the Buds, light green. Dense, medium to large size. Effects: Head High, body high, awake, eyes feel light. 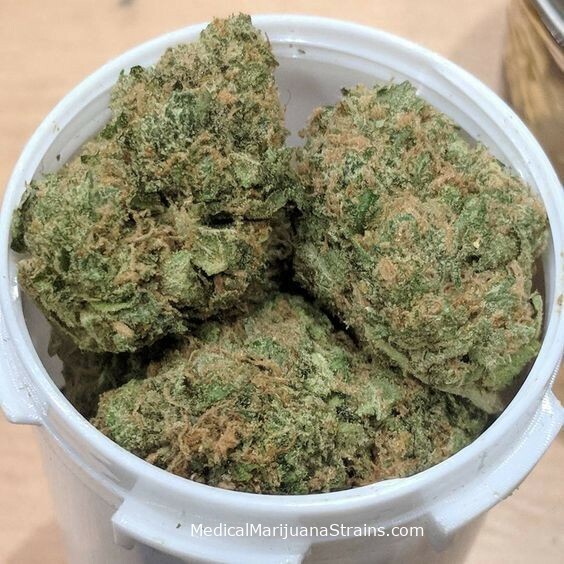 Type: Indica/Sativa mix. Sour kush! Smell: So sour it will curdle milk. Taste: Very Sour. Sour over powers everything else. Effects: Nice mix of head/body highs. Potency: 9/10. Quite strong overall. 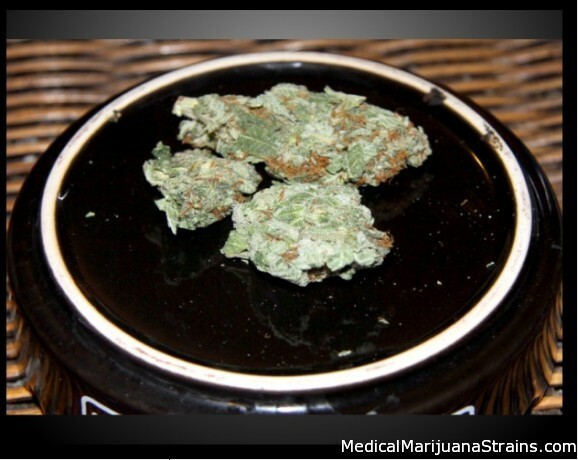 Good Strain For: Appetite stimulation, pain and aches.